Gann HiLo is a modification of the moving average. 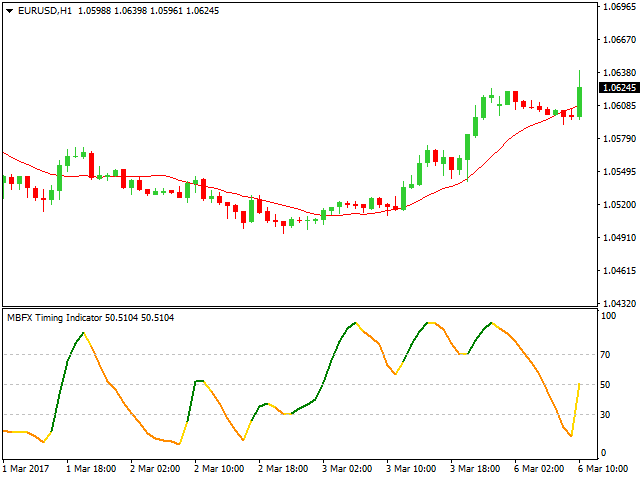 The authors of this trading tool minimized delays of a signal during trend reversal. Due to this factor, the robot is among the most popular trading assistants in the world. To test the software on your trading strategy, you can open it in the terminal, because the robot is built-in on all platforms. If necessary, you can download Gann HiLo for free on the MTDownloads website. 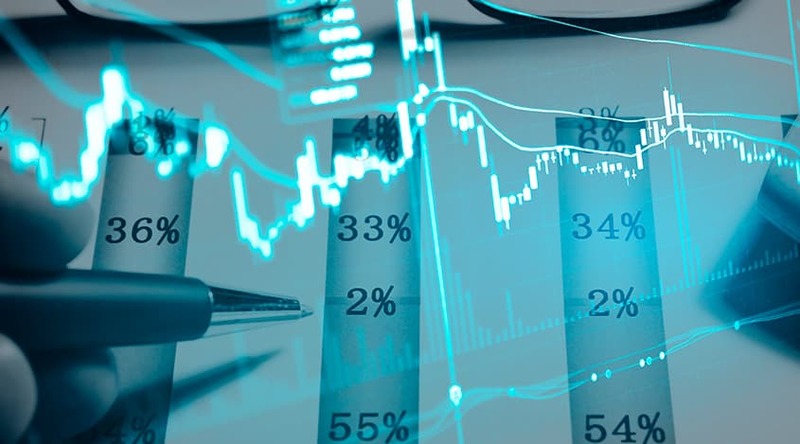 Of the thousands of indicators designed to optimize foreign exchange trading, nearly twenty programs are worthy of the attention of the experienced traders (newbies also always leave positive feedback after testing.) Advanced robots are much more efficient than their predecessors, and Gann HiLo is as well. 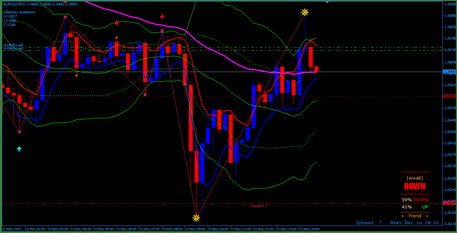 Below we will tell about the peculiarities of the indicator and open the secrets of successful trading on its signals. What is Gann HiLo Indicator? The tool is elementary, but it works quite accurately despite this fact. Displayed information goes through a powerful filter, which is a represented in all the modified indicators. Testing the efficiency of the robot, you can only change the moving average period. Also, it should be noted that this will significantly affect the result of the calculation. The program algorithm is similar to the Gann lines. 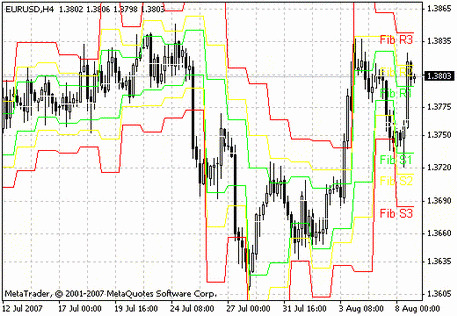 The tool is capable of abruptly changing the direction when the market changes trend. It is important to understand that Gann HiLo uses integrated approach and it does not work independently. 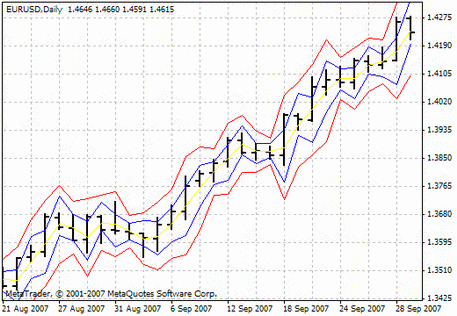 It is recommended to connect the indicators of trend lines available for free download on the MTD. Traders actively use Hilo regardless of the financial instrument. A robot is an excellent tool for short-term trading. Besides, there is a whole strategy of the "Four periods" or "Four-time frames of Gann Hilo," which is skillfully used by traders. 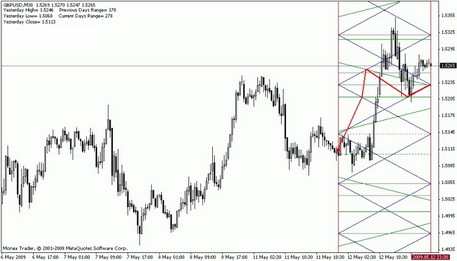 Gann used several patterns and recommended to use them to predict future market sentiment. 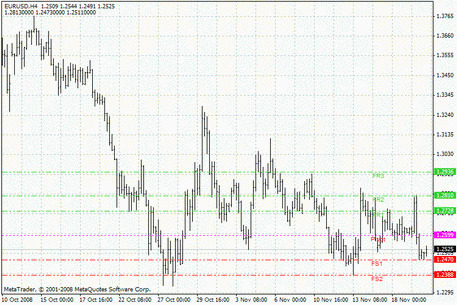 In the process, the indicator examines the area of reversal and trend direction for a particular period as well as compares the price indices. 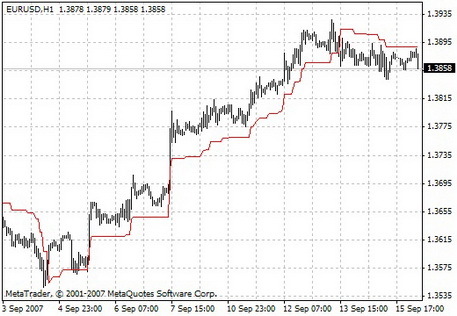 The above strategy allows tracing even the smallest fluctuations in the price, which is not visible at first sight. 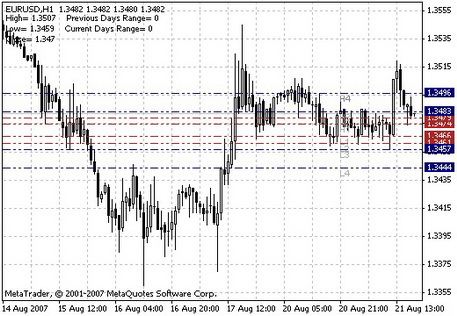 It also analyzes the market behavior in certain historical dates as well as levels of support and resistance. 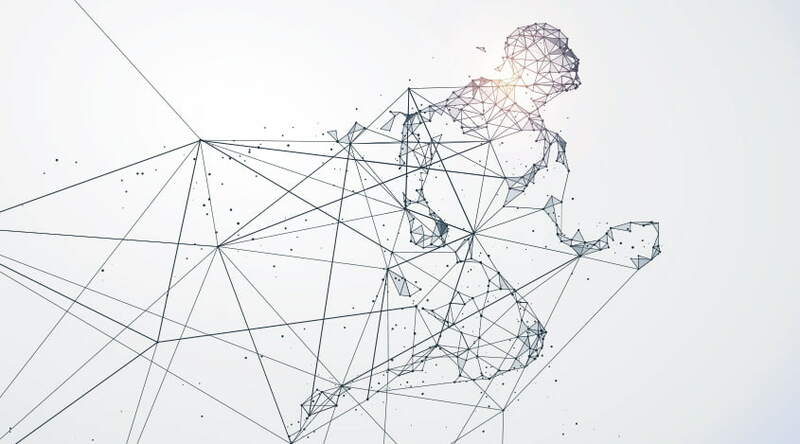 The market speculators use the program to predict the future market movement and the price tendency of any currency pair based on these data. Gann becomes much more useful as you gain experience in trading, ability to analyze and select effective supplementary programs. For practical implementation of the tool, one needs to decide on time frame and distance of the changes and fluctuations. The best option would be to check the indicator on small deals. You need to determine the points to start drawing the Gann lines. 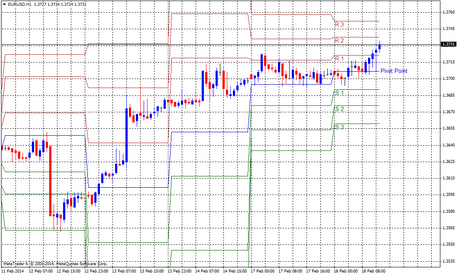 The Fibonacci lines will also be useful on the graph. All the Gann indicators respond well to the Forex market on a daily basis and help speculate thousands of traders around the world. The configuration of this indicator is straightforward. In the settings, besides the visual color and width of the line, there is only one input "Lookback," which analyzes the period of the moving average. The author recommended specifying a value of 240 hours. It shows the signals to buy and sell on small timeframes. It occurs during intersection of the indicator line and a price. William Delbert Gann, the author of the considered indicator, was a fascinating and legendary person. He has been actively engaged in religious activities, was a freemason, a scholar of ancient Egyptian culture and, at the same time, a brilliant mathematician. It's this knowledge that made his trading tools so popular in the market. On his trading techniques, he earned hundreds of millions of dollars. Besides, William himself was a successful trader. Creator of the technical tool conducted super profitable trade relying on the knowledge of ancient mathematics, geometry, and astrology. There was a prevailing public opinion that this amazing man had had superhuman intelligence. During his life, Gann wrote some books on the theory of exchange trading. The technique of the trading guru is based on several simple rules. He argued that price, time and range are the main factors for the market fluctuations and believed that there is the market cycle. Gann believed that the market resembled a person, and its character did not change as well as human character. It is important to remember that scalping was taken as a basis for William’s trading platforms. The trader just needs attention and good reaction. 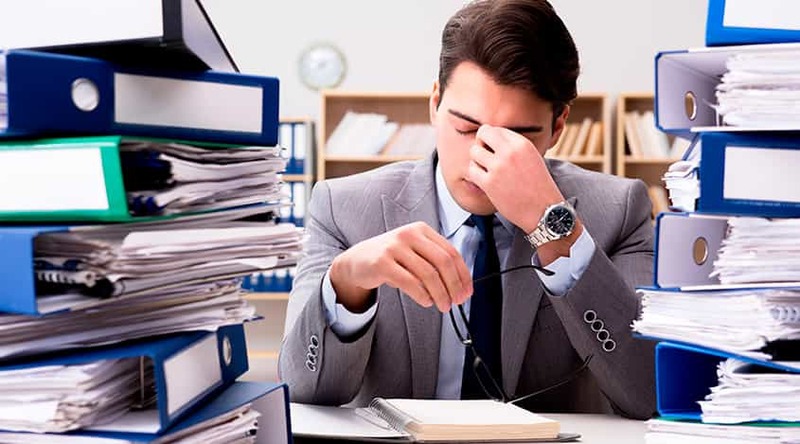 It is advisable to stick to more peaceful strategies in the daily time segment. 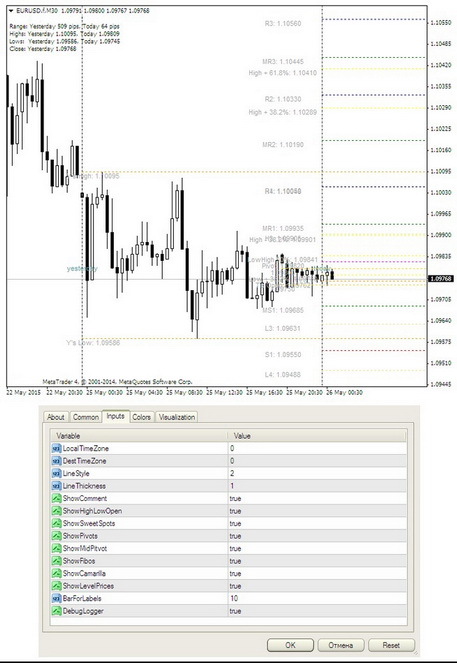 Scalping is best used in flat or during the quotes of the world events with little volatility. You need to understand that all the money cannot be earned. Scalping is not to be used excessively. Close the deal, choose the right moment to enter, and open the transaction again. Indicators of William Delbert Gann will help you make it. You can find and download them for free on the MTD website.